This client came to The Billington Partnership through a recommendation. Along with other major refurbishments in the house, the client wanted to change the existing fireplace to a more refined and understated appearance. The classic and extremely popular limestone fireplace with Amhurst fire basket was selected. 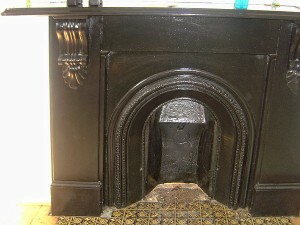 First of all, we had to remove the existing, large slate Victorian mantel which was dominating the room. The client had little time to organise for the fireplace change, so we showed her our recommendations after we received her brief which she really appreciated. Then we installed the limestone fireplace and fire basket. The Billington Partnership managed the project from start to finish within the timeframe given and efficiently. The final result shows how just changing a fireplace can transform a room. 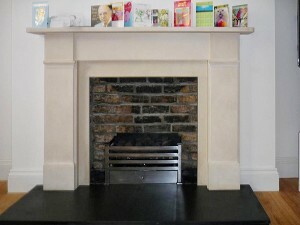 Take a look at another project including a limestone fire surround and Amhurst fire basket from Chesney’s.